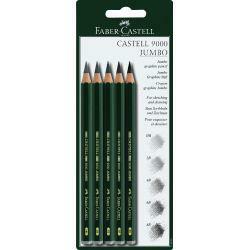 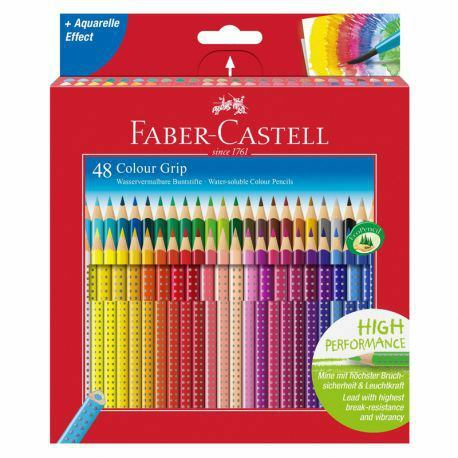 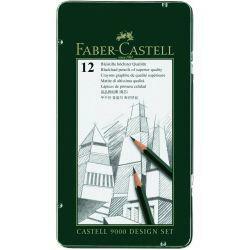 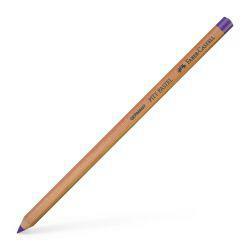 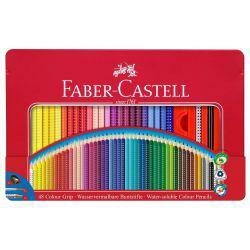 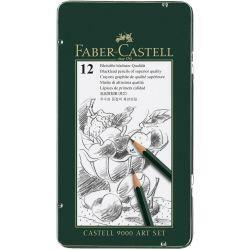 This gift set of Colour Grip Pencils from Faber-Castell includes all 48 colours in the range. 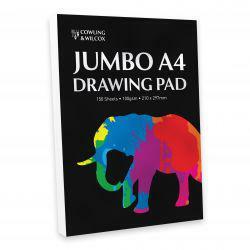 It's a fantastic set for any budding artist. 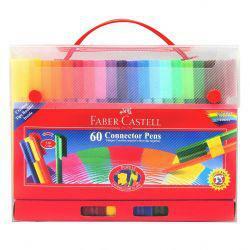 The iconic Colour Grip range encourages children to develop their fine motor skills in a fun and playful way. 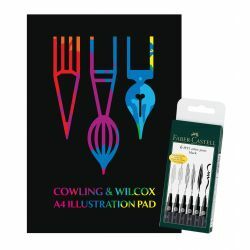 These pencils are great for younger or older artists alike - the ergonomic triangular shaped pencil with its patented soft-grip zone enables effortless and easy drawing.